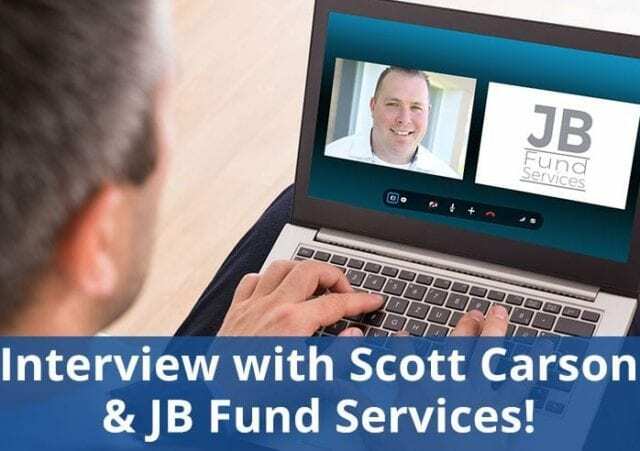 News Jason Bible having a talk with Scott Carson and JB Fund Services! Jason Bible having a talk with Scott Carson and JB Fund Services! Scott Carson featuring an interview along with JB Fund Services on Right Path Real Estate Radio’s podcast. If you want to listen to the full version click here!